Doubling the United States’ exports over the next 5 years may sound like a lofty goal after a catastrophic 2009. But the gradual increase of US exports in goods of 46% from 2009 to 2012 makes this goal quite feasible in my opinion. 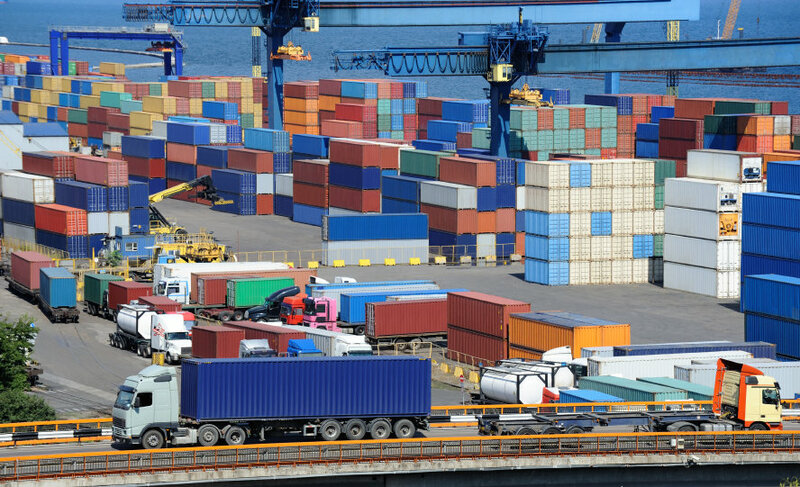 US exports in goods reached 1.56 trillion in 2012 and 0.63 trillion in services totaling 2.19 trillion. Free trade agreements are undoubtedly one of the best tools for US exporters to expand their sales. 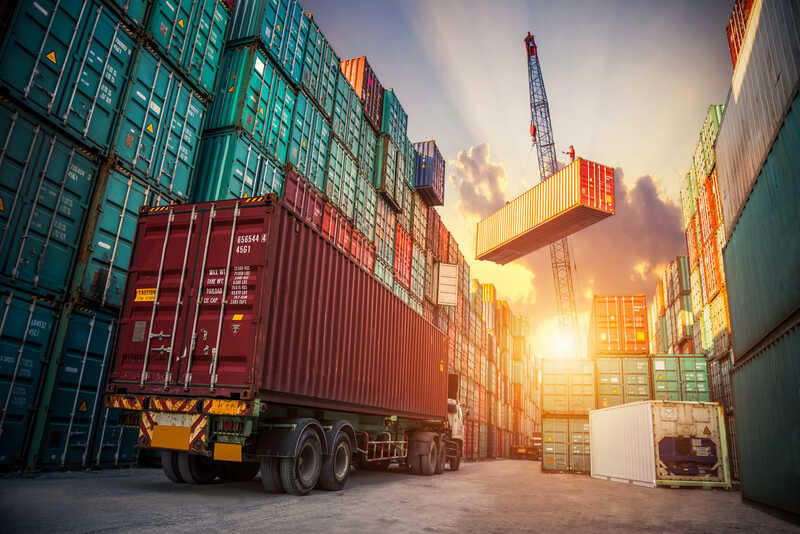 The purpose of a free trade agreement is to allow faster and more business between 2 or more countries, it covers many aspects of government activities and the main goal of FTAs for the United States is to reduce barriers to US exports by reducing or removing the tariffs charged on all qualified products. Currently the United states has 14 free trade agreement in effect with 20 countries which I believe might be useful for many exporting companies. Australia Free Trade Agreement entered into force on January 2005. Duties on more than 97% of US non-agricultural tariff lines became duty free from day one of the agreement. The main US exports to Australia in 2010 were in the sectors of machinery, vehicles; not railway, optic/medical instruments, and electrical machinery. Bahrain Free Trade Agreement entered into force on August 1, 2006. Mostly benefiting US service industry as well as consumer, industrial and agricultural products. 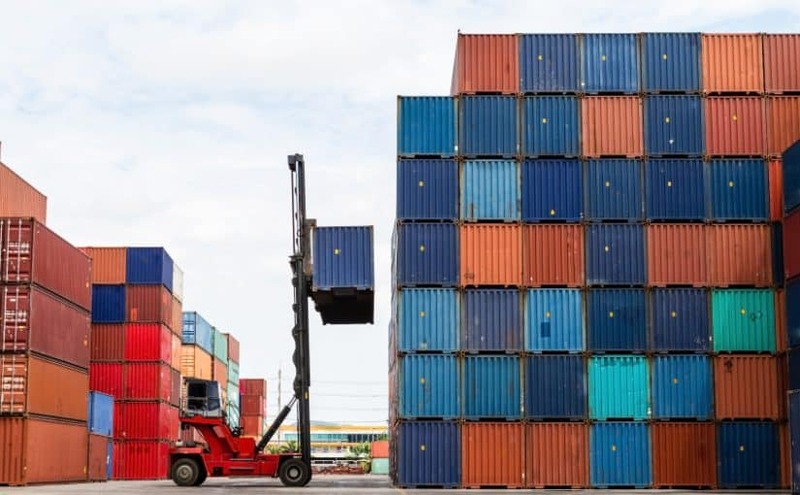 Dominican Republic-Central America-United States Free Trade Agreement (CAFTA-DR) consists of these participants: Costa Rica, the Dominican Republic, El Salvador, Guatemala, Honduras, and Nicaragua. It first entered into force between the United States and El Salvador on March 1, 2006, followed by Honduras and Nicaragua on April 1, 2006, Guatemala on July, 1, 2006 and the Dominican Republic on March 1, 2007. When the agreement entered into force between the United States and Costa Rica on January 1, 2009 it was fully in force among all parties. Morocco Free Trade Agreement entered into force on January 1, 2006. Key US exports to Morocco are in the sectors of mineral fuel and oil, aircraft and spacecraft, fats and oils, food waste, and cereals. North American Free Trade Agreement (NAFTA) – the world’s largest trade agreement came into force on January 1, 1994. Key US exports to Canada and Mexico in 2010 included electrical machinery, machinery, vehicles, mineral fuel/oil, and plastics. Oman Free Trade Agreement went into force on January 1, 2009. Growth sectors included organic chemicals, optical and medical instruments, plastics, and iron and steel products. Principal U.S. exports to Oman are vehicles, machinery, and electrical machinery. 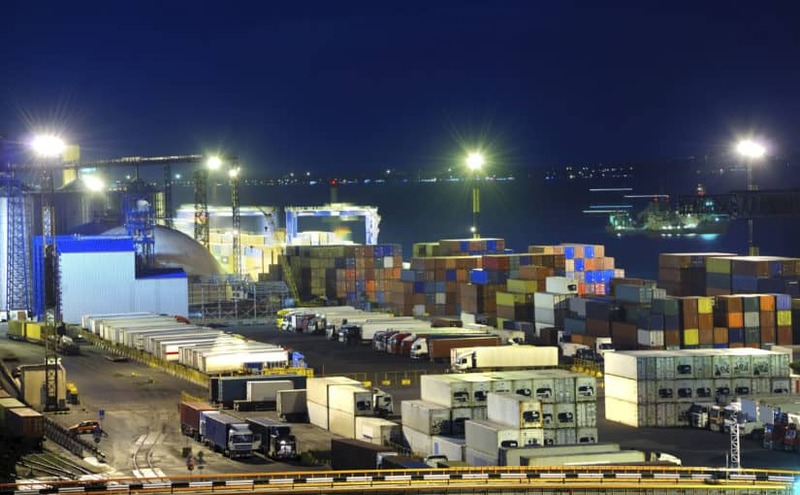 Panama Trade Promotion Agreement entered into force on October 31, 2012. 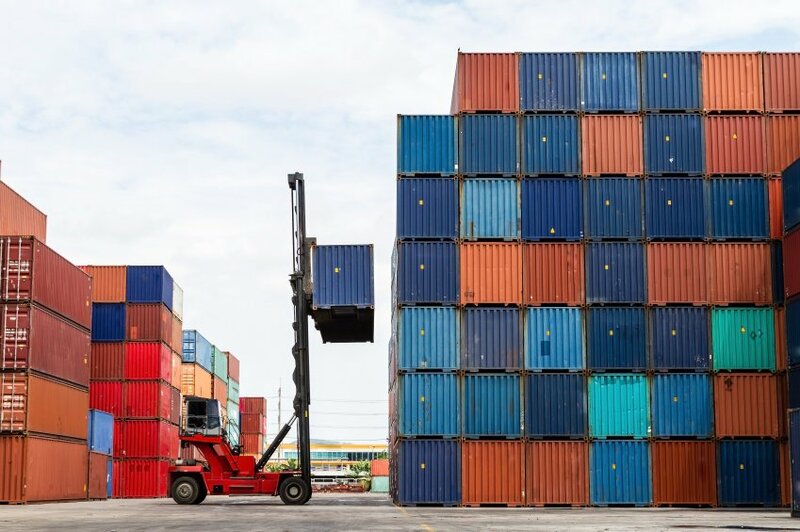 Over 87% of U.S. industrial goods exports to Panama became duty-free including information technology equipment, agricultural and construction equipment, aircraft and parts, medical and scientific equipment, environmental products, pharmaceuticals, fertilizers, and agro-chemicals. Peru Trade Promotion Agreement entered into force on February 1, 2009. Principal US exports to Peru in 2010 were machinery, chemicals, computer and electronics, petroleum and oil products, and transportation equipment. Fish, forestry products, wood, newspapers and books, and food products were the fastest growing sectors. The Singapore Free Trade Agreement entered into force on 1 January 2004. 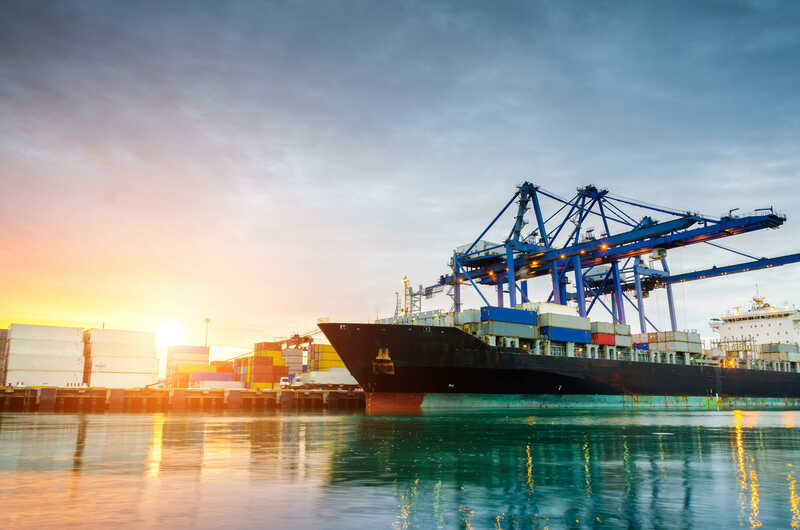 The key U.S. exports to Singapore in 2010 were in the sectors of machinery, electrical machinery, aircraft and spacecraft, mineral fuel and oil, and medical devices. 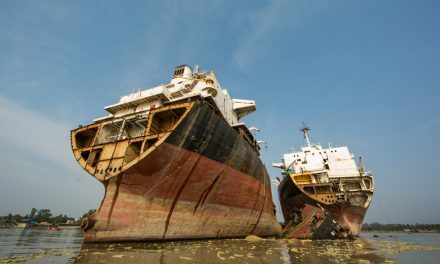 Ship Breaking – Is it the Answer to the Shipping Industry’s Overcapacity Problem?